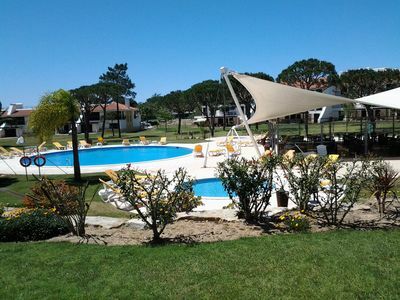 A bright and spacious comfortably furnished apartment on the ground floor located on the edge of the fishing town of Olhao, with wonderful views of the Ria Formosa and out to Faro. 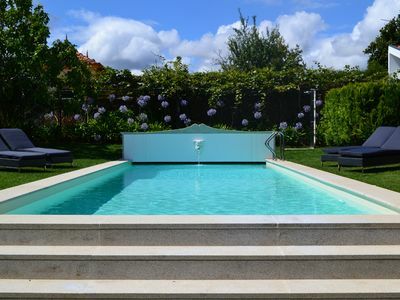 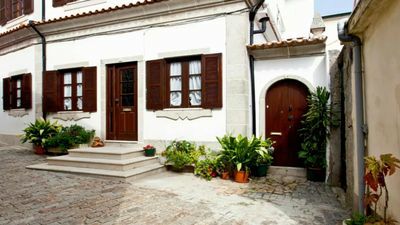 Close to all amenities, and adjacent to the new 5 star Real Marina Hotel and spa, only a short walk down the palm lined Marina front takes you towards the historic Markets and the centre of the fishing town of Olhao. 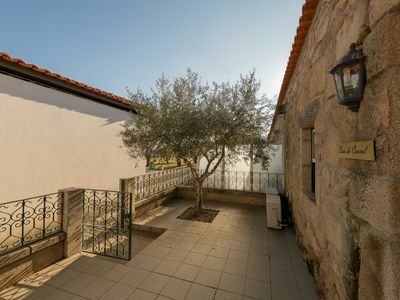 The hustle & bustle of the old town with its many cafés, bars and restaurants, local fishermen taking out brightly painted traditional fishing boats, Olhao always has something for you to see, with many shaded seating areas for you to stop and enjoy the view and soak up the atmosphere. 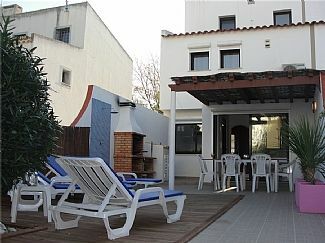 The apartment has a double bedroom and twin bedroom and sleeps a max of 4 adults. 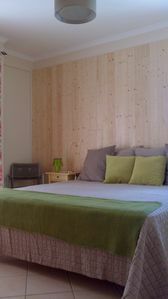 Pull out beds can be provided for children at an extra cost. 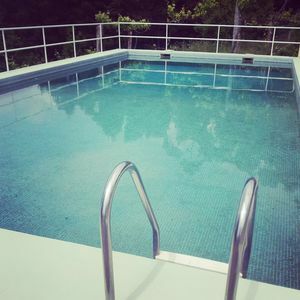 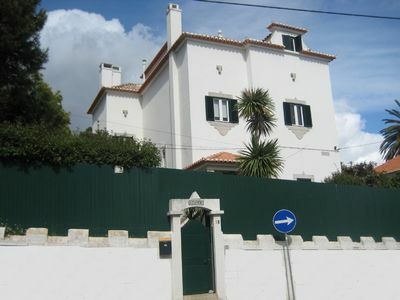 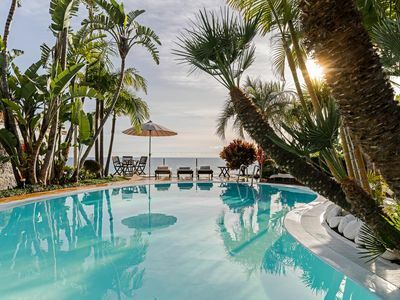 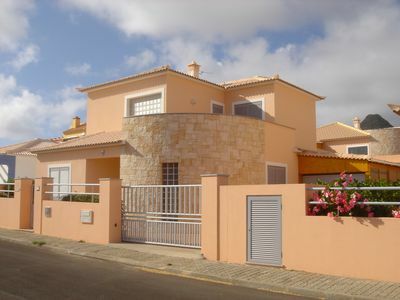 House with pool, barbecue, 4 bedrooms sleeping, air conditioning in the room and suite. 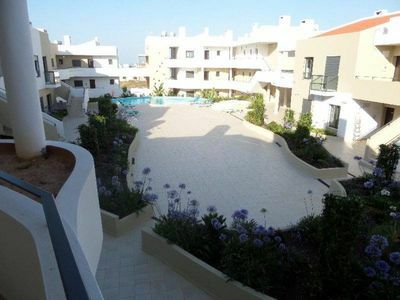 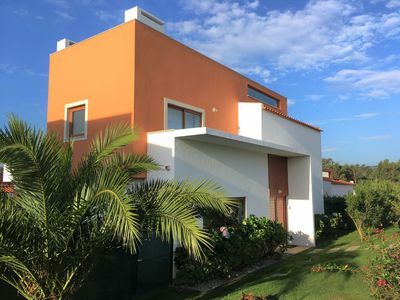 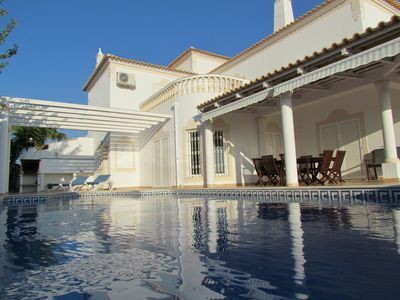 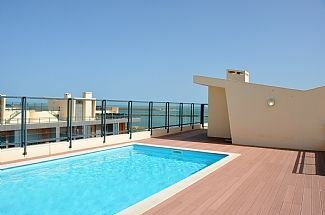 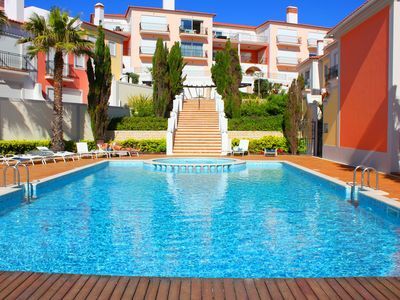 Luxury 2 Bed Apartment In 5* Villa Sol Village .